Whilst this week has already seen the finalised box art for Wii U software emerge, we now have another intriguing retailer listing to ponder over. Amazon UK now carry a listing from AntiGrav Media, for what is described as being a “Nintendo Licensed Controller Faceplate” for Wii U. The UK based specialist distributor focuses upon licensed product ranges, that have been endorsed by brands including the likes of Ben-10, Disney, Ferrari, LEGO, Moshi Monsters, and Star Wars. Further products that they will provide for Wii U include a Write & Protect Kit, Rainbow Stylus Pack, and a Stand & Storage Case. 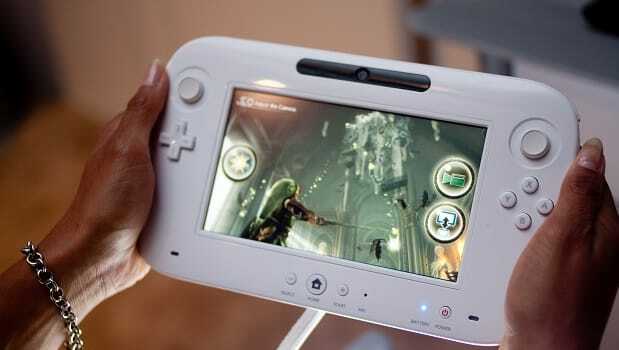 Would you be interested in customising the Wii U GamePad if you would be able to do so?